DasData enables worldwide enterprises and organizations to securely store data and take immediate action in case of an emergency. Our technology can integrate several hardware providers into one versatile and reliable solution, which handles large data acquisition and sharing scenarios. 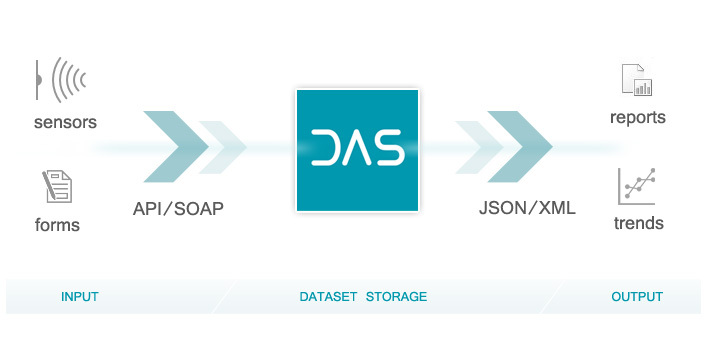 DasData believes in a world of interconnected things, where each piece knows its place, and is used at its maximum capacity. "Smart" means efficient, so their main goal is to offer their clients support to accomplish full results with minimum waste of time and efforts.